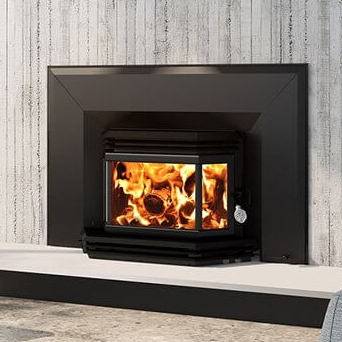 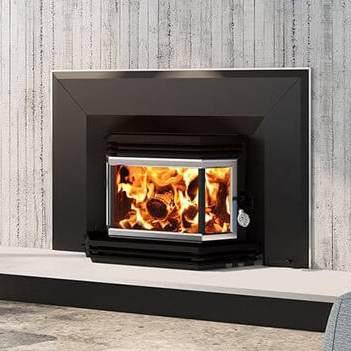 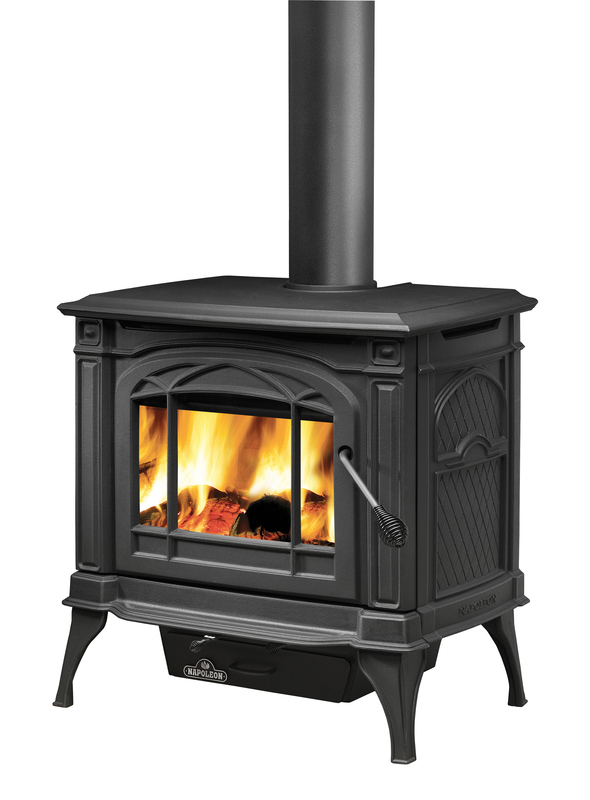 Like their cousins in the 1800/2200 freestanding series, the 1800 series inserts offer the same tried-and-tested architecture and the same great features, including a magnificent view of the fire through the bay window. 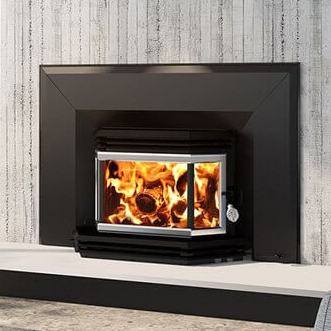 They are also equipped with a powerful blower, transforming your old, inefficient fireplace into a highly effective heating system. 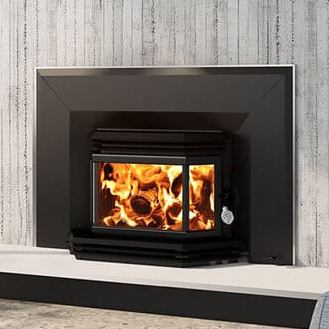 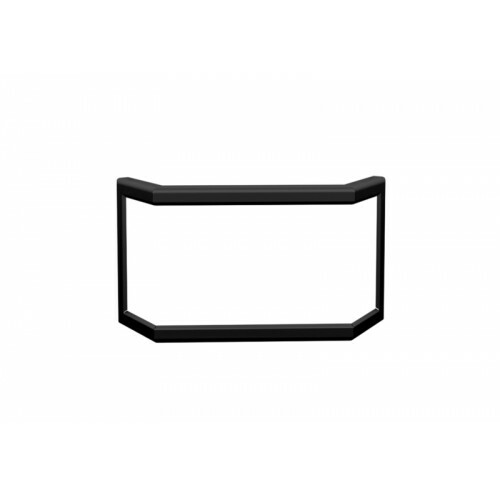 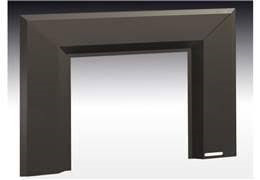 The 1800 series insert is both practical and elegant, and is a perfect choice for your living room or basement fireplace. 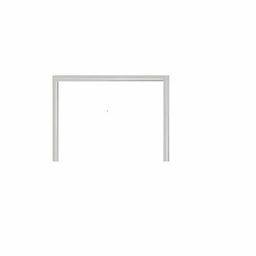 Heating Square Footage: 500 - 1,800 sq. ft.